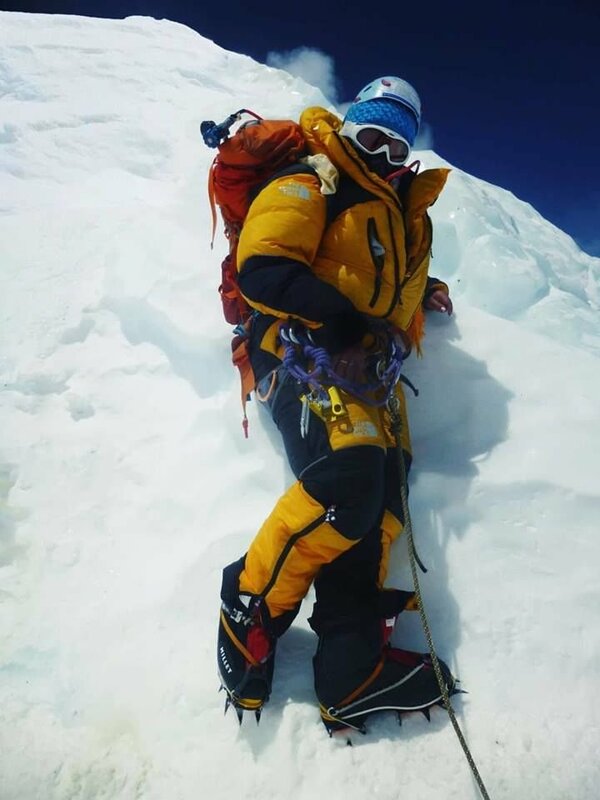 mt Cho- Oyu 8201, peak Tilicho 7134- 2 times and mt Manaslu 8163 without repetition and kept a new record in the world mountenearing history. Also she has climed many other mountain around the world. 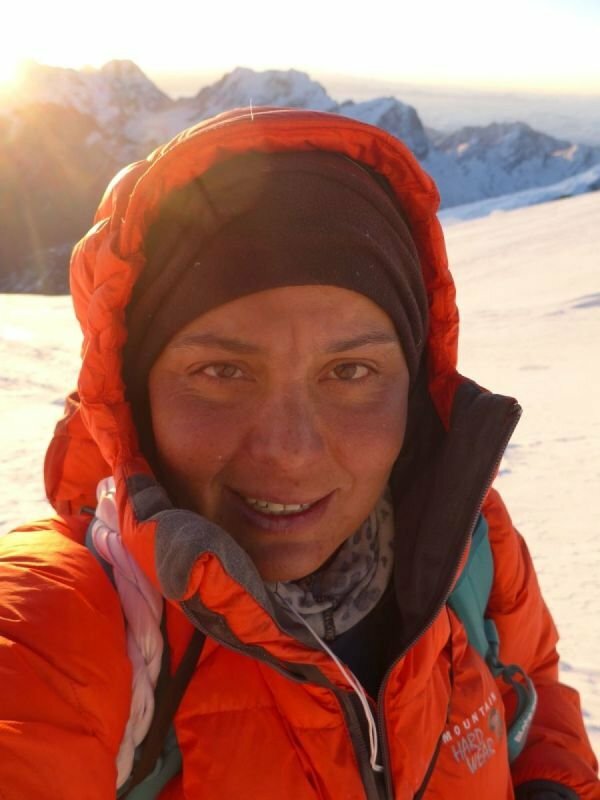 She is one of the most experienced, responsible, dedicated and honest expedition leader of Nepal.